SHUTTLE, acronym for ‘Scientific High-throughput and Unified Toolkit for Trace analysis by forensic Laboratories in Europe’, is a H2020 project financed by the European Commission (EC), aiming to develop a toolkit, which will facilitate the microtraces analysis collected in crime scenes. The development of the SHUTTLE toolkit will be realised through a pre-commercial procurement (PCP) action, which is coordinated and jointly carried out between forensic institutes across Europe. 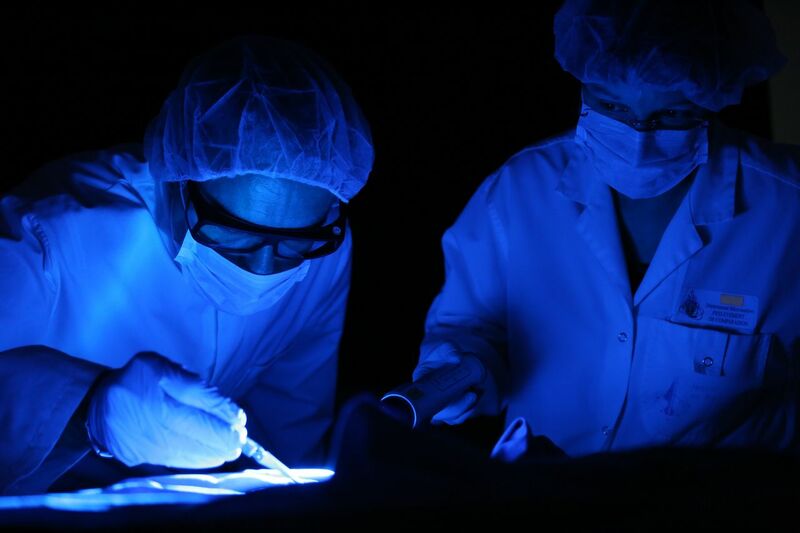 More precisely, the forensic institutes will organise and manage procurement of R&D services involving risk benefit sharing under market conditions, and competitive development in phases. Thanks to the EC funding (7.4M€ for the subcontracted activities), the SHUTTLE project will contribute to strengthening the forensic collaboration across countries and institutions in Europe and possibly beyond. It also will catalyse innovation by allowing public authorities to invest cost effectively in innovation by sharing costs and lessons learnt. SHUTTLE started in May 2018 and will run for 48 months. It has a budget of 10.5M€ and a consortium of 8 partners led by the MINISTERE DE L’INTERIEUR. This Request for Information has been launched by the SHUTTLE consortium as part of the Open Market Consultation to be conducted under WP1 (Preliminary study) and WP2 (Procurement strategy and tender preparation). You’re a public forensic laboratory and you are interested in the SHUTTLE Toolkit: you can express your interest using the Contact page. We’ll get in touch with you soon. If you have questions regarding the SHUTTLE project, go to the Q&A section.